Joe Challis, Tunbridge Wells, Kent – Town Crier Magazines Ltd.
Mr and Mrs D. Edenbridge, Kent. Mr and Mrs Thurstan. Edenbridge, Kent. Mr and Mrs Glossop. Edenbridge, Kent. Louise Putman, Tunbridge Wells, Kent – Recreate Interior Design. “As I had no experience in planning an extension I took a long-shot and rang the first number I came upon. My concerns were very short lived. Kirsty has a unique ability to look at things from outside the box. Having spent months devising a hundred and one permutations for the extension , Kirsty immediately came up with the perfect design. This entailed a number of basic and simple alterations to the existing house to marry up to the extension. In the final conclusion whilst the extension is some 30% of the property I have actually ended up with 45% more useable space. In addition I now have a longer drive. All of this coupled with an aesthetic appearance that suggests this is anything but an extension. This being achieved by the natural eye to detail that Kirsty possesses. Mr and Mrs E. Oxted, Surrey. “I would like to take this opportunity of thanking Kirsty for all her time, energy, and professionalism given during the early stages of my ongoing plans for an extension. 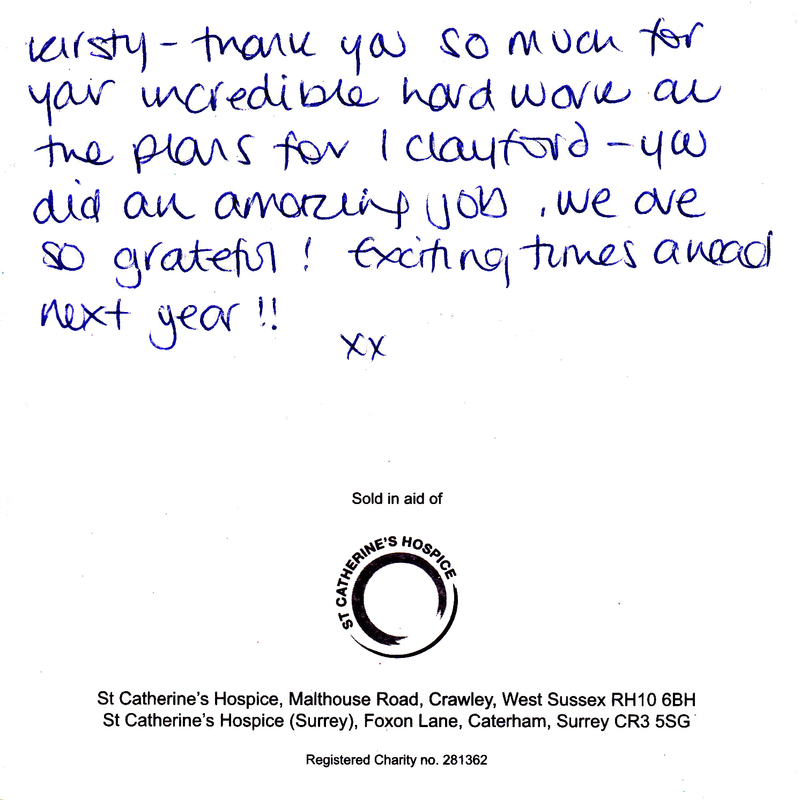 Kirsty, like myself, works for an independent company and is therefore able to offer a very personalised service. Her regular visits to my house filled me with confidence in her expertise as an advisor. We discussed complex diagrams and procedures and I felt very reassured about the process. Ms I. Tunbridge Wells, Kent. Mr and Mrs S. Edenbridge, Kent. Peter Bolton, Edenbridge, Kent – Promotion House Printers.Ltd. Gregg James, Godalming – Dragonfly Ltd.
Sean Doyle, London – SPD Property Ltd.
Mr and Mrs C. Edenbridge, Kent. Caroline Pickering, Tunbridge Wells, Kent. Mr and Mrs D. Beckenham, London. Mr amd Mrs H. Hadlow, Tonbridge, Kent. Mr and Mrs W. Edenbridge, Kent. Caroline Monteath & Malcolm White, Tonbridge, Kent. 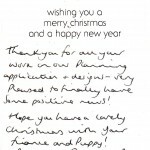 Kirsty was appointed to manage the planning application process and assist us with design ideas for our dream kitchen. 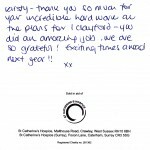 From the outset Kirsty has been very personable and a pleasure to work with, and has provided plenty of suggestions for the internal and external design of our kitchen, whilst also taking on board specific requirements and wishes that we already had. The output of this was a design that is now close to being fully built, and we are extremely happy with the finished product. I would have no hesitation in recommending Kirsty’s work. 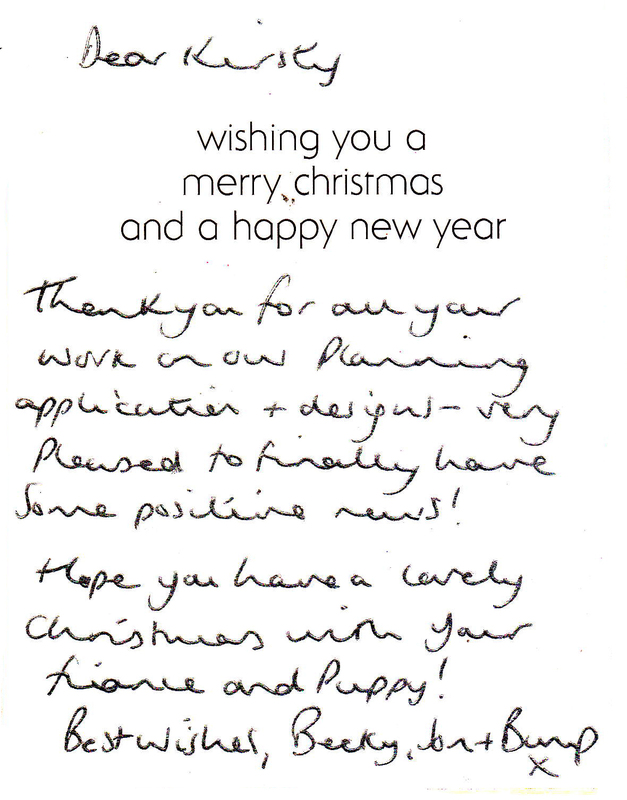 “I approached Kirsty to assist with a planning application for change of use and extension of a commercial property. She had a look round the site and offered lots of useful suggestions. I liked her manner, and the quote which came in was in line with others so we went ahead. First drafts through extremely quickly which was great. She also organised the submissions to the council, taking the hassle out of the process. 6 weeks after the application was submitted (a fortnight before the decision date) we decided to make some minor alternations to the plans following discussions with a builder and Kirsty put these through immediately and resubmitted, which was a great help. I’d happily recommend Km Creations, and would use again in the future.